Why would you localize an app? 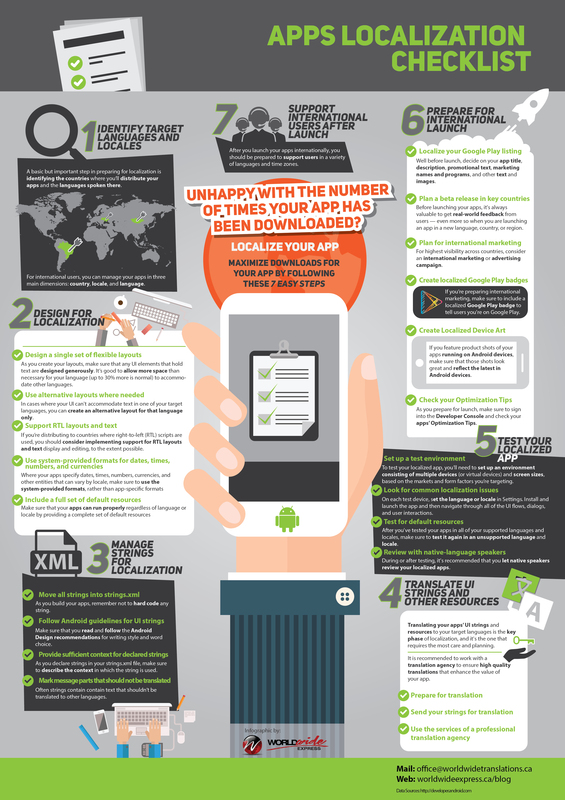 App localization is vital to any business seeking to move into international markets and maximize app downloads. App localization aims to customize an app so that it seems “natural” to its viewers despite cultural differences between the audience and the creators. 1. programming expertise – provided by app creators. 2. linguistic and cultural knowledge – preferably by a translation agency with experience in app localization. Right Click Here and Save As.